Styled with kerwynn bra top and the workwear jacket . 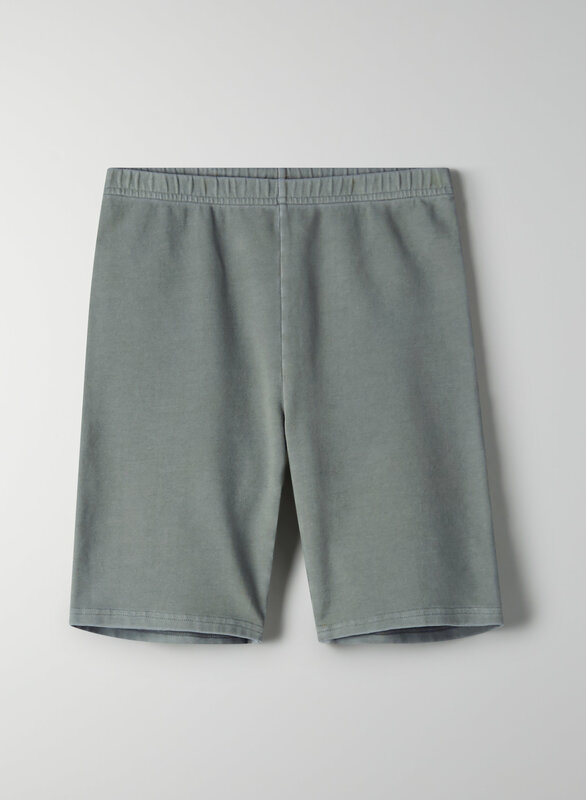 This is a modern bike short that can be layered or worn on its own. It's made from brushed terry fabric with a suede-like feel and perfect stretch.